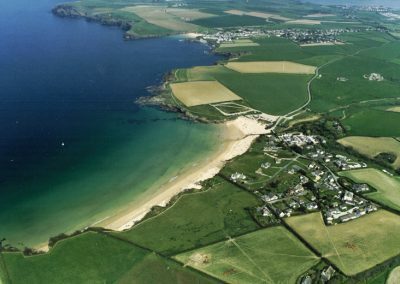 We’re just 2 minutes walk from Harlyn Bay Beach, one of the best family beaches in Cornwall, with great water quality and summer lifeguard cover. 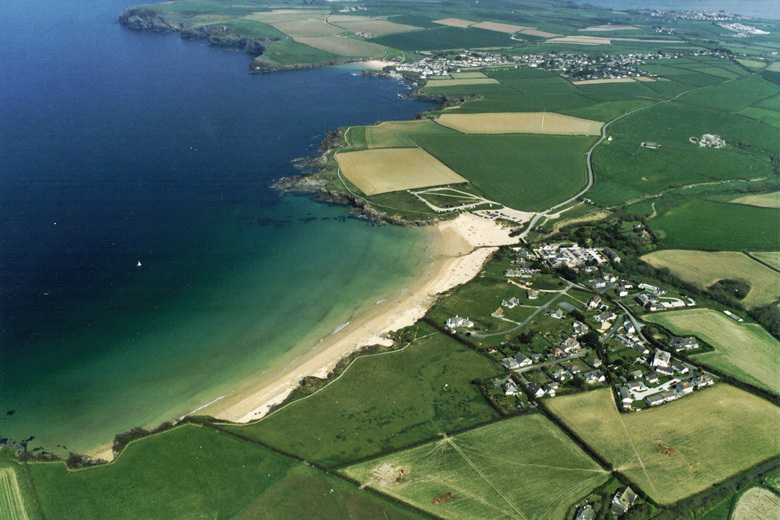 It’s also an excellent place to learn to surf, and has one of the best surf schools in North Cornwall. There are another 6 other beaches within 3.5 miles. The Harlyn Inn pub, with its bar and restaurant (and great value carvery) is also by the beach. 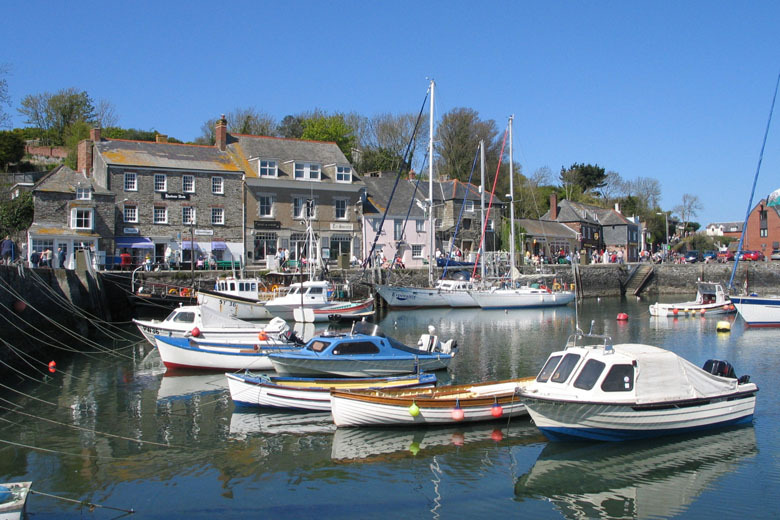 Take a trip into Padstow; always worth a visit with its narrow cobbled streets and many shops. 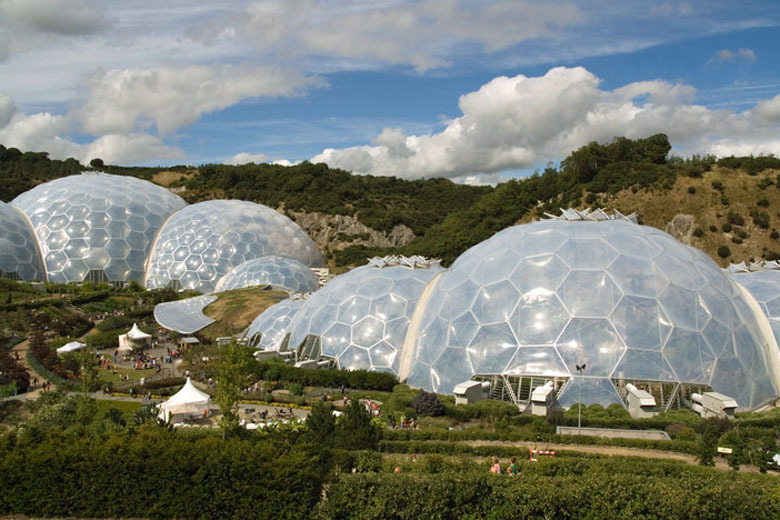 It also offers a great choice of bistros and restaurants including Rick Stein’s. For the more active there is the Camel Trail one of the country’s most popular cycle trails or take a speedboat ride or fishing trip from the harbour. Nestled on the banks of the Camel Estuary, its narrow shopping streets and fishing harbour make Padstow one of the only sheltered spots on the otherwise rugged North Coast. While best known for seafood chef Rick Stein this stretch of the North Coast has become Cornwall’s gastronomic capital, attracting Paul Ainsworth’s No 6, and Jamie Oliver’s Fifteen at Watergate Bay, alongside our own favourites. 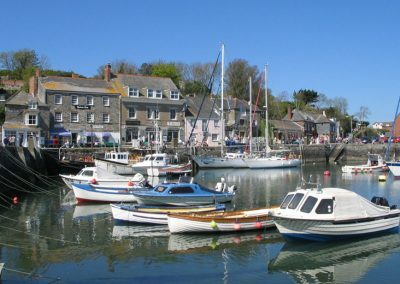 Padstow is 2.5 miles from our cottages. Cornwall is a large county. Our location half-way down the coast makes the perfect base for exploring. 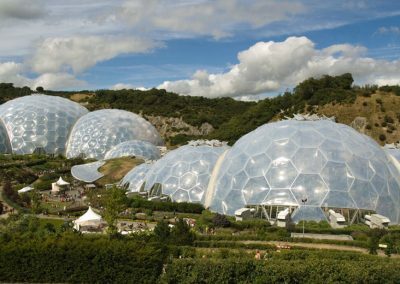 Go north to visit King Arthur’s legendary castle at Tintagel, east to Bodmin Moor, south to the Eden Project or west to Truro and St Ives.